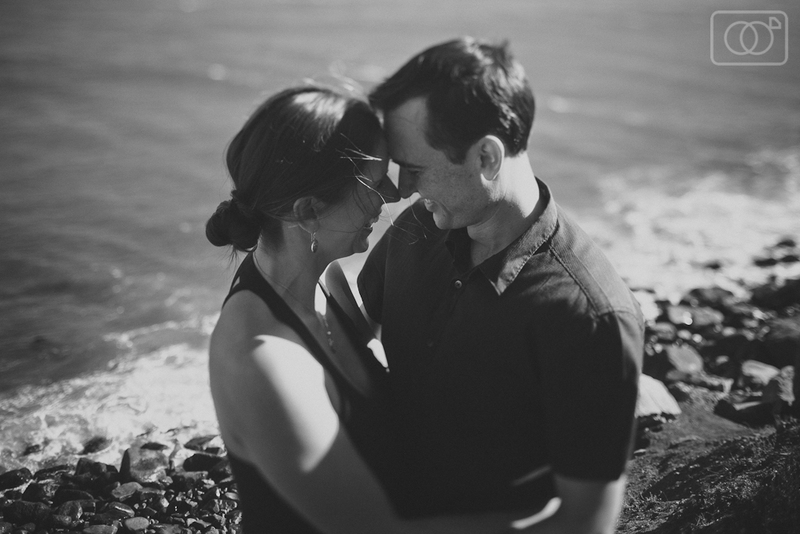 Peter and I had the very special honor of photographing these two. 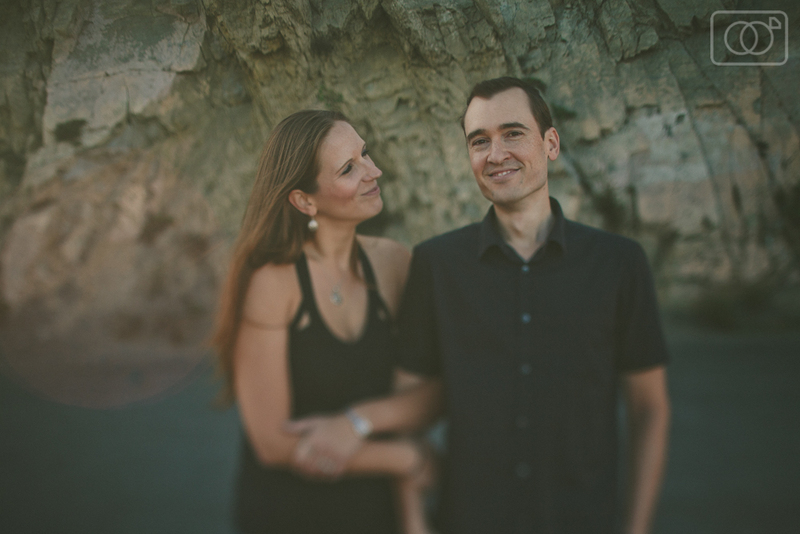 Kristin has been a long time family friend of ours and we are so happy she found Peter to share her life with. 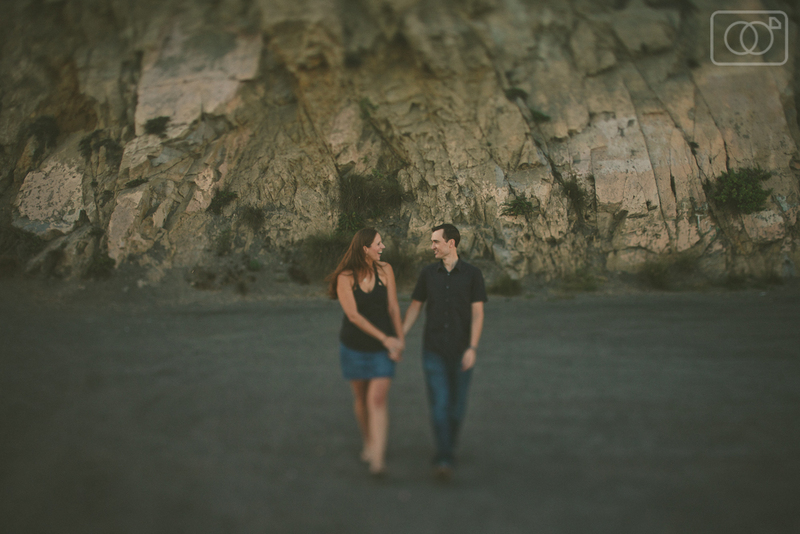 We spent an awesome afternoon hanging out at Mugu rock in Malibu, a special place in Kristin and Peter's relationship. 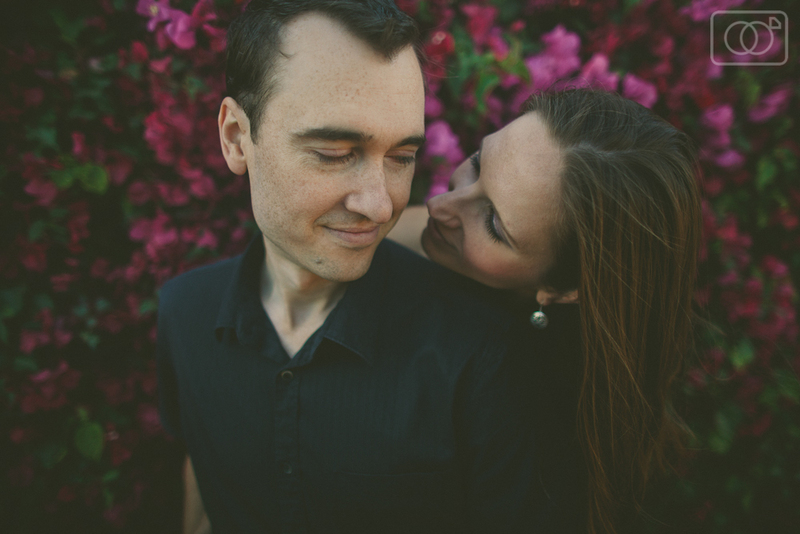 We can't wait to see them get hitched in a couple weeks! Stay tuned for some photos of their big day.